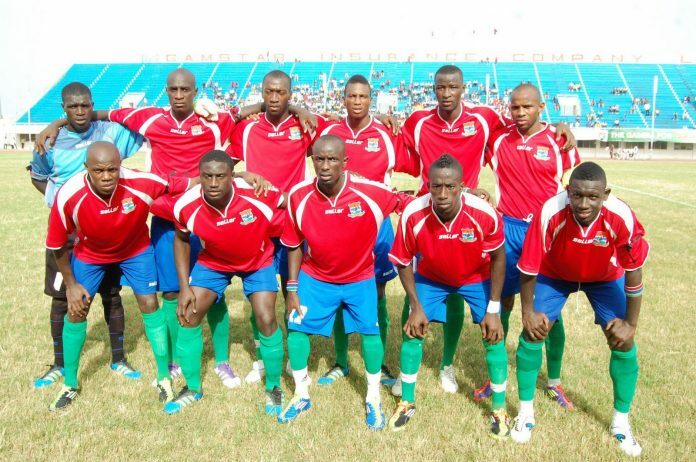 The Gambia has breathtakingly overcame the Central African Republic with a merited 2-1 win over CAR in a preparatory warm up played in Rabat, the kingdom of Morocco. The game between the Gambia and the Central African Republic is among series of friendlies set aside by the Kaba lead administration to return the country on the path to greater glory by qualifying the country for AFCON 2019 for the first time our 52 years of nationhood. The win for the darling Scorpions in Morocco marks the first victory for Coach Sang John Ndong and served a welcome and a much awaited present to the Coalition government superintended by His Excellency Adama Barrow, President and Chief Executive Officer of the Gambia. The Gambia is in group D with Algeria, Benin and Togo and Sang N Ndong’s boys will have a date with Benin in June 2017 in the AFCON qualifiers.